World's only presentation training with everything—strategy to delivery! 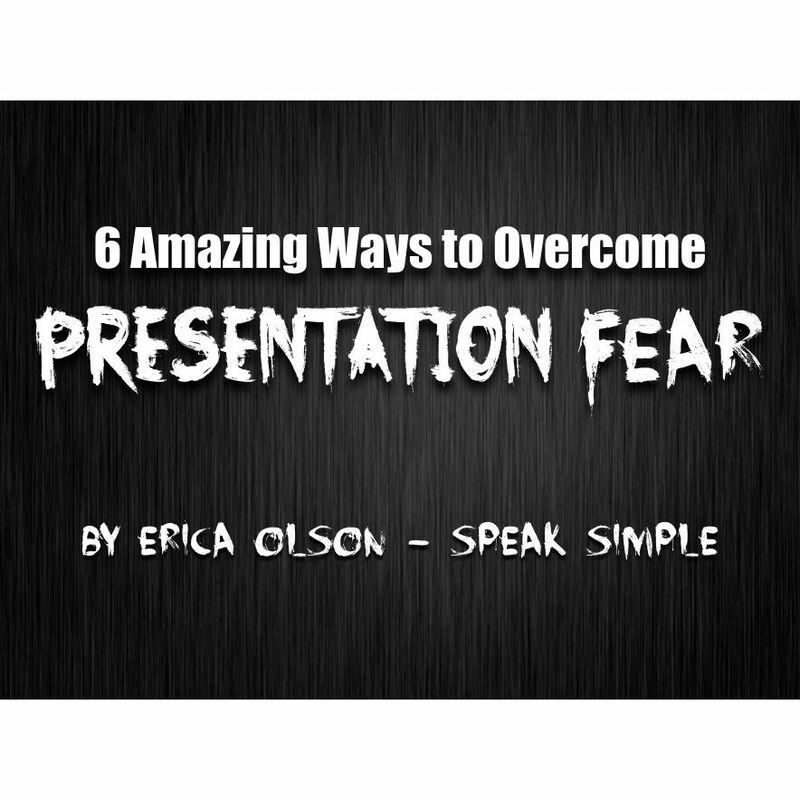 Erica Olson has delivered 1,000+ presentations, coached hundreds, and won her clients millions of dollars. Erica specializes in helping with technical professionals to simplify their message to engage audiences and win new work. My training starts includes strategy, preparation process, learning styles, simplification, & delivery. Sign up for our FREE weekly email & get a guide! Become a Stronger, Engaging, & More Profitable Presenter. Speak Simple helps technical professionals to simplify their message & engage their audience. 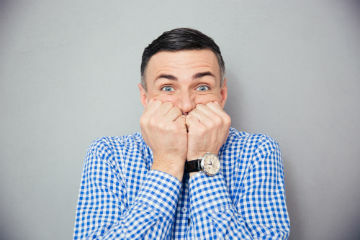 We provide new and fearful presenters with the proper methods to prepare and practice their presentations so they are comfortable delivering presentations. 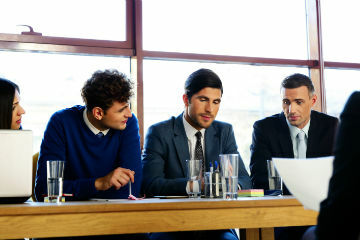 Learn the skills and proven processes to craft team & bid presentations that have won millions of dollars of new client work. 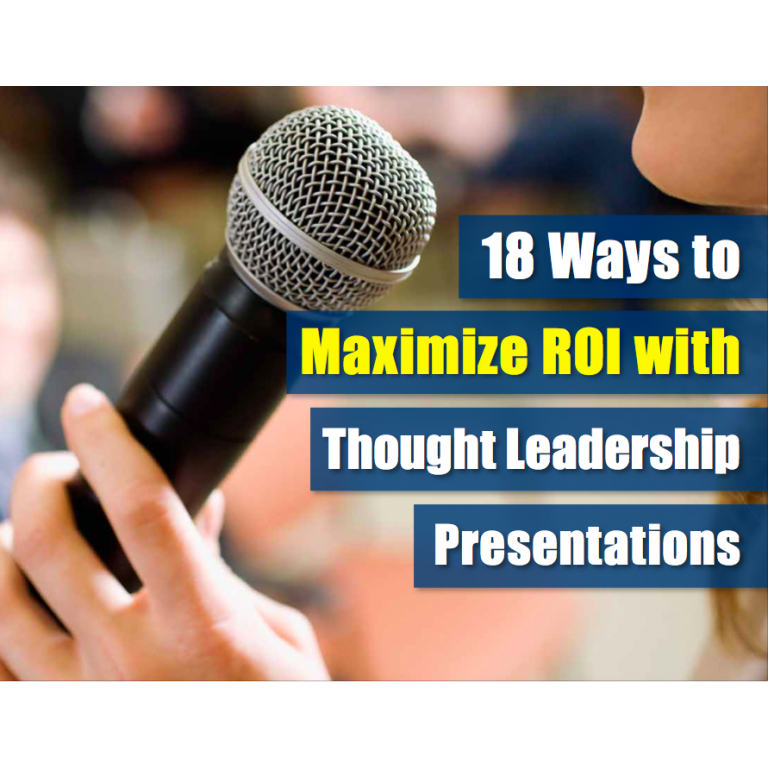 Presentations are one of the top ways to showcase your expertise and gain visibility with prospective clients. Learn to engage your audience, share your expertise, and maximize your ROI. Prior to working with Speak Simple, I was using my own business presentations and was closing 70% of the business I was seeking. After revamping my presentations, I have closed 100% of the business where the new presentations have been used. I would strongly encourage any business owner to use Speak Simple. 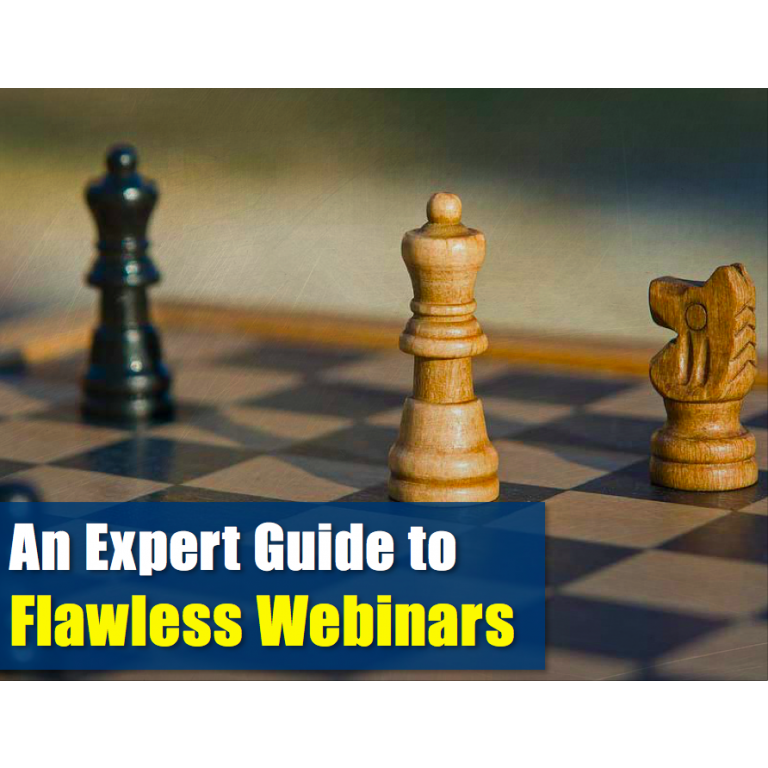 Learn how to strategize your presentation to create the perfect message, talking points, and methods to create powerful presentations. Learn how to share technical messages and concepts without losing your audience with complex terms and jargon. Share your perfectly crafted message with an amazing delivery with perfect tone, eye contact, and hand gestures. SpeakU is the only presentation training curriculum that covers everything for presentations - strategy, message, simplification, delivery, engagement, and much more. Learn more about SpeakU today! You quickly figured out our key selling points and brought us together as a team to be able to effectively show our prospective client what we could do for their project. There’s no doubt you were a key part of the reason we were awarded this job. We look forward to working with you on our next presentation. It's not too good to be true. I captured my executive presentation coaching curriculum into an affordable self-guided presentation training course for you. 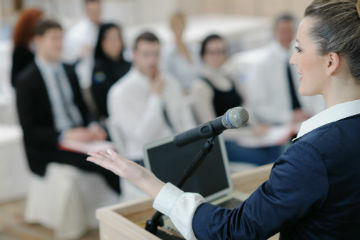 Learn more about how SpeakU can guide you to be a better presenter. Learn more about SpeakU & Test Drive It! 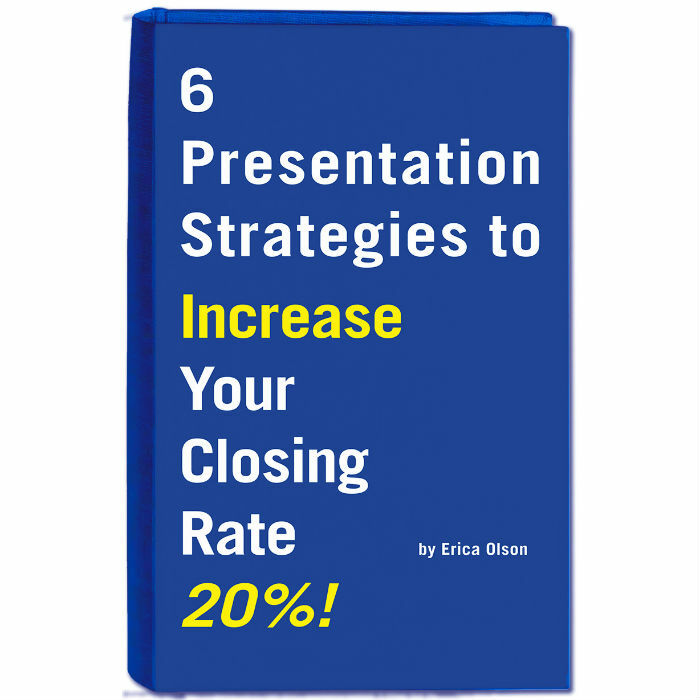 Erica has helped her clients win MILLIONS from Presentations! 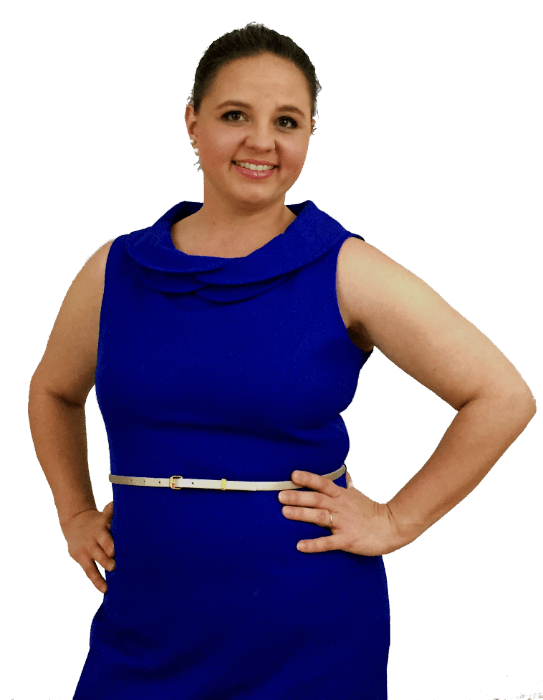 Don't miss out on becoming an amazing, profitable presenter. Continue learning and register for our weekly emails.